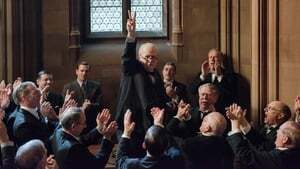 Nominated for 1 Golden Globe. Another 10 wins & 31 nominations. 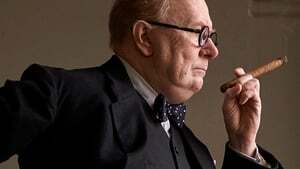 Directed by experienced director Joe Wright, the film tells the story of Winston Churchill’s struggle against Hitler’s army in the early years of the Second World War. 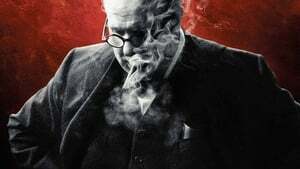 Churchill will probably pass the biggest test of your life. He has one of the difficult and irreversible dilemmas in his life. 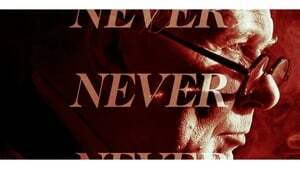 Either try to find a peaceful treaty with Nazi Germany or stand firmly against the Nazis for the independence and ideals of the nation. 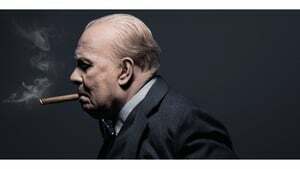 Churchill must stand upright, raise a nation’s feet, and change the course of world history, while the unstoppable Nazi forces advance in Western Europe and the door of the invasion is at the door, a suspicious King in one direction, and a party in opposition.